Is it really possible to see much of Ireland in four days? The answer is yes, if you have a plan and perhaps a touch of Irish luck where the weather is concerned. Here is an itinerary packed with some of the best things to see and do in less than a week. If you are traveling from the United States, Air Lingus has many routes available from the East Coast, Chicago and a new route once a day from San Francisco to Dublin. There are several ways of transferring to Dublin’s City Centre, normally a 25-minute drive. A round trip bus ticket runs around €10 while a taxi costs approximately €30. For your first night, the Shelbourne is a beautiful luxury hotel in the City Centre that is within walking distance to many of the historic sites, retails shops, pubs, and the popular Grafton Street. 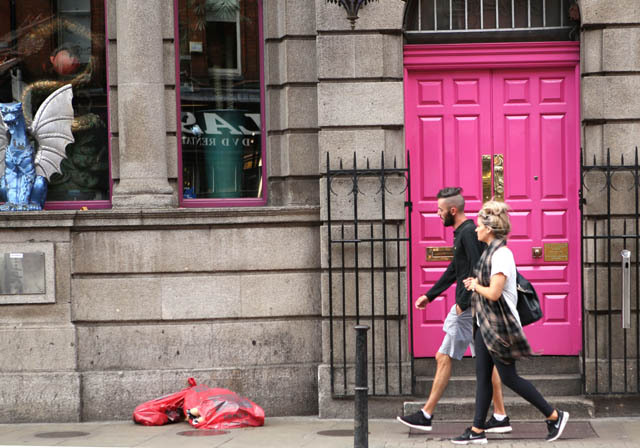 After checking in, put on your comfortable shoes, grab an umbrella (just in case) and your camera and head out for a walking tour along the cobblestone streets of Dublin. The fresh air and sunshine (hopefully) is one of the best ways to combat jet lag and fatigue. 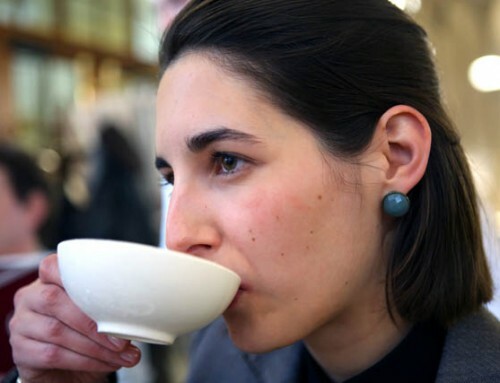 Start at Saint Stephen’s Green and stroll around its lovely manicured grounds and fountains. You’ll find that the Irish are friendly and engaging and don’t be surprised if you hear the common phrase céad míle fáilte (a hundred thousand welcomes). 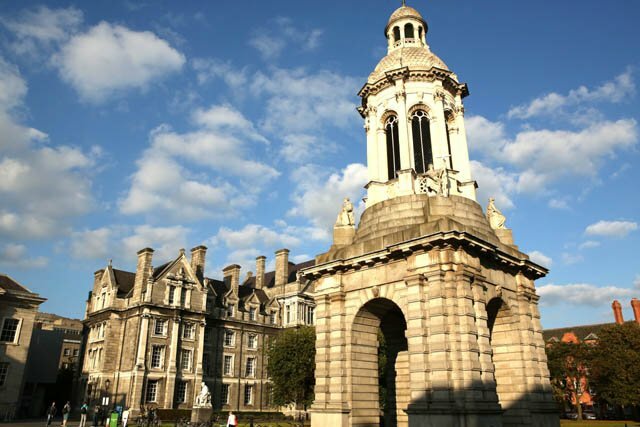 From the green, follow a circular route around Kildare Street to Trinity College. Here, you will want to take a quick tour of the campus and its most valuable asset, the ninth century Book of Kells, located in the Old Library. The vellum manuscript, one of the oldest surviving books in the world, contains the lavishly illustrated gospels in Latin with vibrant colors derived from plants and stones like yellow from the arsenic plant and blue pigment from lapis lazuli. Plan for about an hour for your visit. Next, walk along Dame and Lord Edward Streets and on to Christchurch Place; you will see the Christchurch Cathedral on your right. If you continue to head counterclockwise on Nicholas and Patrick Streets, you will come to St. Patrick’s Cathedral. 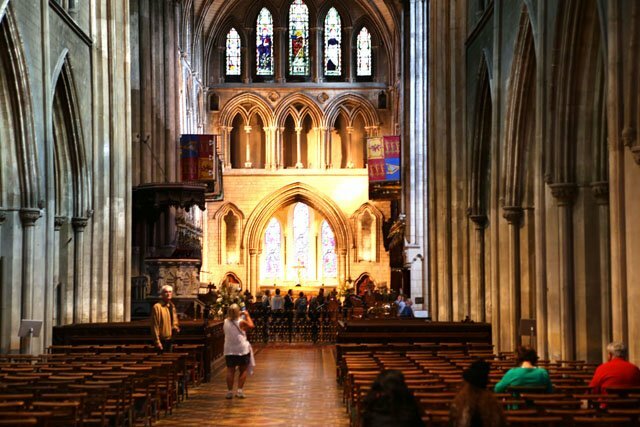 This parish church of St. Patrick, the Anglican Church for all of Ireland, was founded in 1191 and restored by the Guinness family in the 1850s. There is an impressive exhibition of stone memorials, busts and crosses dating from the tenth century as well as important figures of those who contributed to Ireland’s history. Work your way back past St. Stephen’s Green and to the Shelbourne for a quick rest before dinner at Hugo’s on Merrion Row, just a short jaunt from your hotel. Using fresh locally sourced ingredients, Hugo’s changes their menu according to the season and has a large selection of wines. The lamb’s breast with sautéed mushrooms is particularly good. You will need to rent a car for the rest of your trip. 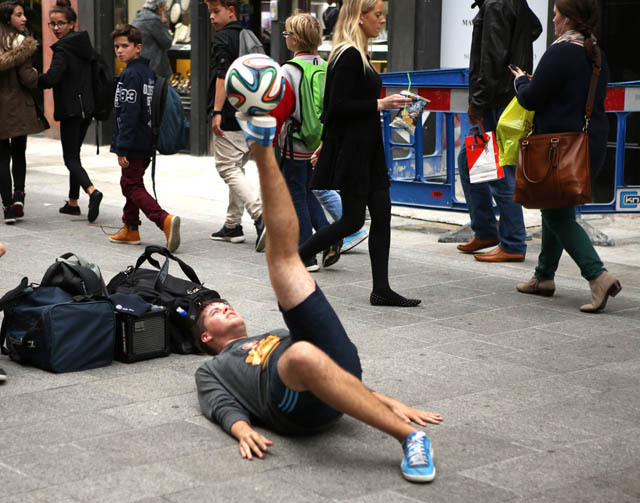 There are a couple of places around Dublin where you can do this, or you can return to the airport away from the city where there is less road congestion. Driving on the left can take some getting used to but most people find that after a short amount of time, they are navigating around like the locals. 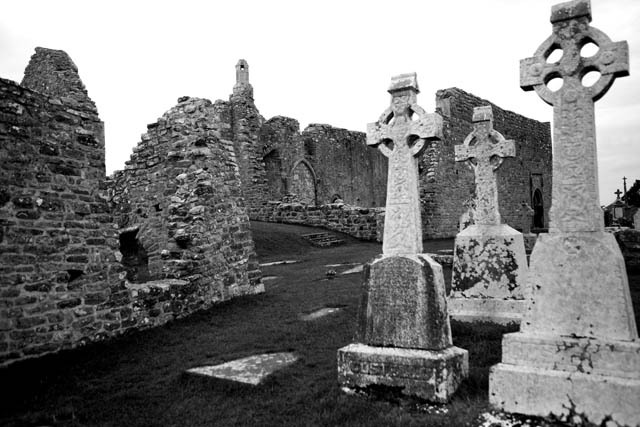 Depart Dublin for Clonmacnoise, located in County Offaly. Founded by St. Ciarán in the mid-sixth century, this is an ancient monastery site on the east side of the Shannon River. Today, visitors can tour the ruins that include a cathedral, seven churches, two round towers, three high crosses, and a large collection of Christian grave markers. At lunchtime, stop in at Kileen’s Bar & Restaurant in Shannonbridge. With a local pub atmosphere, Kileen’s has reasonably priced food, including soup, sandwiches and beer. 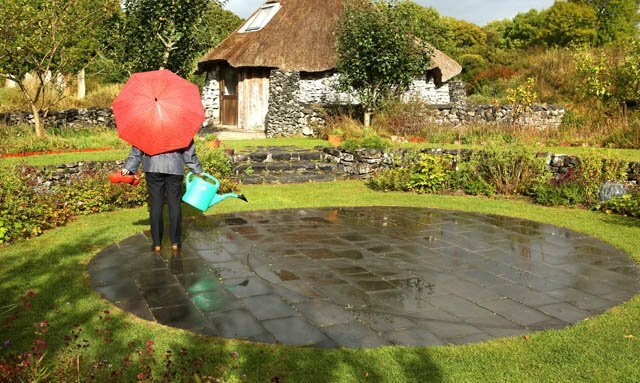 Brigit’s Garden in Rosscahill, County Galway provides a magical and mysterious Celtic experience. 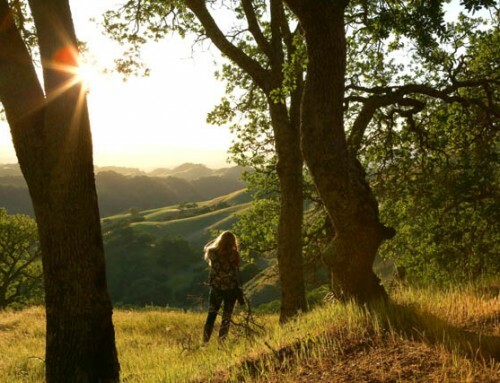 Situated on 11 acres of lush landscaping, Brigit’s premier gardens are loaded with wildflowers (in season) and folklore. Don’t miss the ancient ring fairy fort, thatched roundhouse and largest sundial in Ireland. From a certain view, Ireland is shaped like a teddy bear with its back to England and Dublin located along its spine. 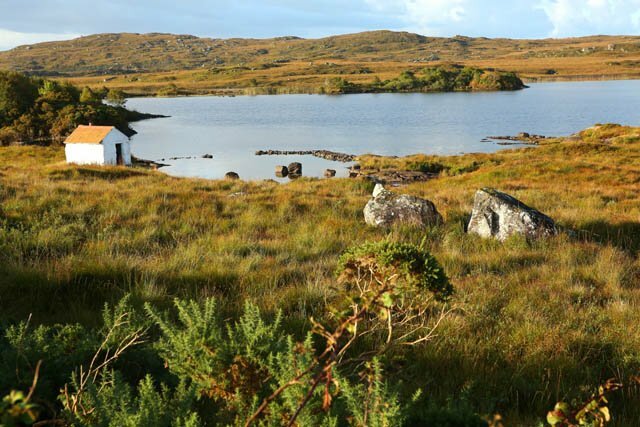 As you travel approximately two hours from Shannonbridge to your next destination, Cashel House in Connemara, County Galway, you will be traversing the teddy’s tummy across some of the most beautiful landscapes on earth replete with streams, bogs, distant mountains, and lowland meadows with pasture grasses and colors that change throughout the day. Overlooking Cashel Bay, Cashel House is a secluded spot on the West Coast of Ireland. The house was originally constructed in the nineteenth century but today is a haven for travelers looking for a serene and tranquil respite surrounded by gardens and hiking trails. Each cozy room is individually decorated and overlooks the gardens. Cashel House has a delightful, full-service restaurant with entrees like free range duck and poached local salmon as well as afternoon tea. After an enjoyable overnight, it’s time to fly, literally. You will want to have an advance reservation at the Connemara Airport (50 minute drive) for your flight to the Aran Island of Inishmore. 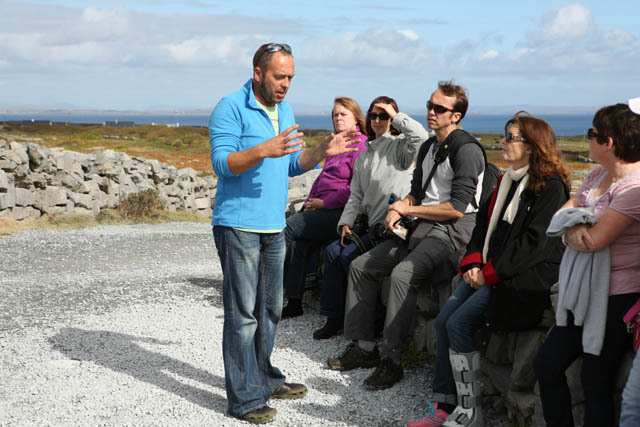 The largest of the Aran Islands, Inishmore is a popular spot for locals and tourists alike. 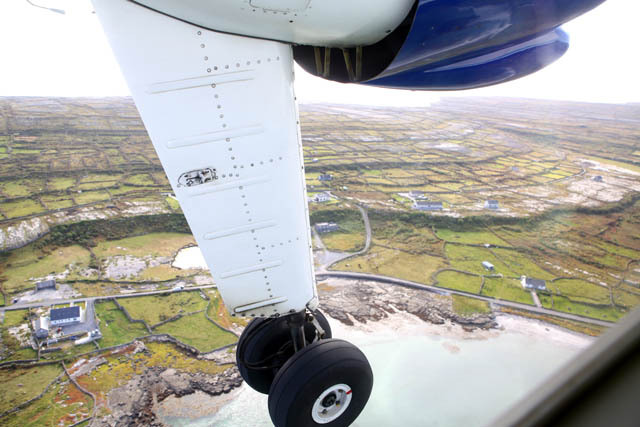 Your flight aboard a BN2A Islander only takes eight minutes but during that time, you’ll get a glimpse of the patchwork landscape of the green fields of Inishmore separated by the meandering dry stone walls. You can also hire a guide during your visit (see below) which is probably the best way to see and learn about the history of the island. Depending upon the time of year, tour buses share the narrow roads with loads of cyclists who come by ferry to tour the island on two wheels. Teach Nan Phaidi is a great place for lunch and is listed as #1 on TripAdvisor. 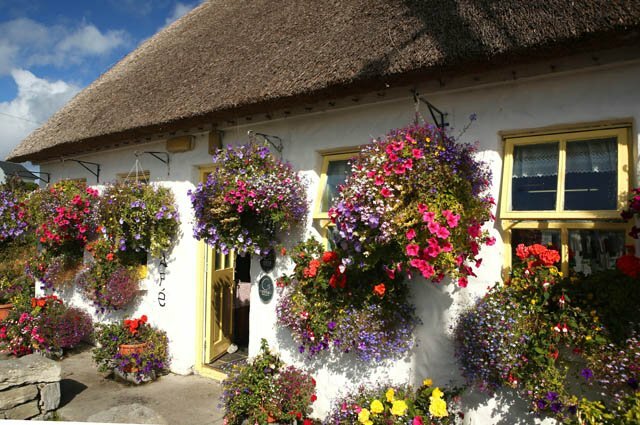 This one is hard to miss with its whitewashed walls, thatched roof and abundance of colorful springtime flowers gracing its façade. Their Guinness stew and homemade desserts are amazing. One employee was so fond of their raspberry cake that she was overheard saying she wished she could live in it. After a wonderful meal, wander next door for some authentic Irish hats, scarves and sweaters. Most of the time, you’ll find the owner listening to 50s music and hand knitting her wares. 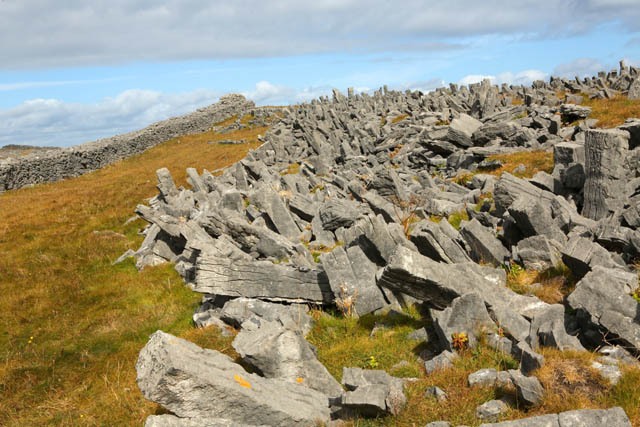 Now it’s time to stiffen up the sinews for your half-mile or so walk uphill over uneven ground to the prehistoric stone fortress of Dún Aonghasa. Constructed out of limestone blocks in concentric circles to deter attackers, this is the largest such fort in the Aran Islands and is said to date to 1100 BC. The fortress is perched precariously at the edge of a cliff with magnificent views of the Atlantic coastline. The most popular thing to do is to approach with care on your belly and crawl to the edge of the precipice to look down at the ocean swirling below. This isn’t recommended for the faint of heart or those with a fear of heights; others take photos and delight in the extreme 90 degree view downward. 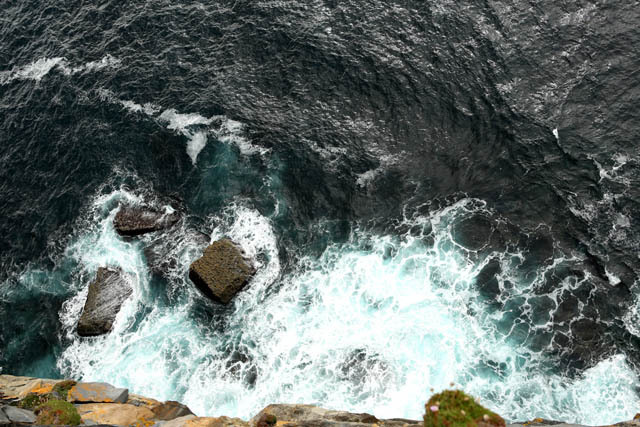 After exploring Inishmore, your return flight will take you back to the mainland where you’ll jump in your car for a short 40 minute ride to Galway, the fifth largest city in Ireland. The award-winning G Hotel should be your choice for the night’s accommodations since it is centrally located and whimsically designed by the famous milliner, Philip Treacy. For dinner, the Malt House serves traditional fare like Irish stew using fresh, local ingredients. If you like seafood, their oysters and Dover sole are some of the best you will find anywhere. After dinner, pop into the King’s Head Pub (same owners) for a pint and some lively music and nightlife. Take a walking tour of Galway, known as The City of the Tribes, owing to the 14 merchant families who controlled much of the financial and political landscape in the mid-thirteenth to nineteenth centuries. Today, there are colorful retails shops, restaurants and boutiques along its main streets, and you can sample some fish and chips and gelato or shop for locally made products before leaving town. Even though you have packed in a lot of sightseeing, you’re still not done. After checking out of your hotel, get back on the motorway for your drive back across the belly of the teddy bear for a little over a two hour ride back to Dublin. Along the way, there is a rest stop to grab a snack, have lunch and use the facilities. The Fitzwilliam Hotel will be your final accommodations before returning home. This is another five-star property in the heart of Dublin and just steps away from the main hub of Dublin’s tourist hotspots. 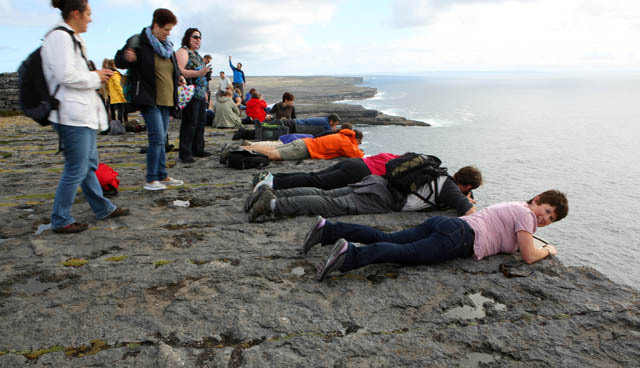 No time to dawdle as you have a lot to see before ending your visit to Ireland. Start by walking down Grafton Street, one of the two main shopping areas, the other being Henry Street. Grafton is a beehive of activity with street musicians (some of whom are quite good) entertaining passersby, loads of retail shops as well as pubs and restaurants. 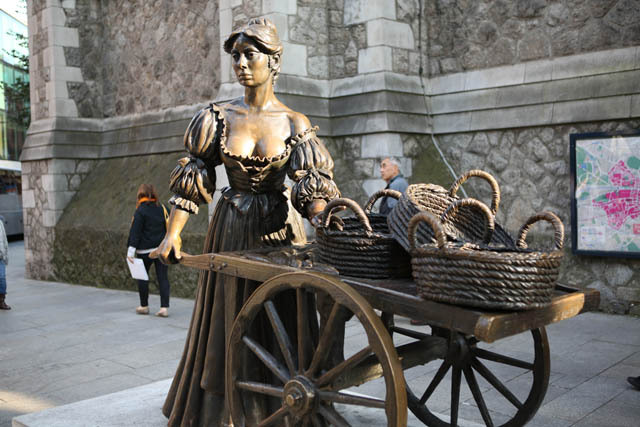 One of the notable landmarks is a life-sized bronze statue of Molly Malone, reputed to be a fish monger by day and lady of the night in the evening, pulling her cart along the Dublin streets. 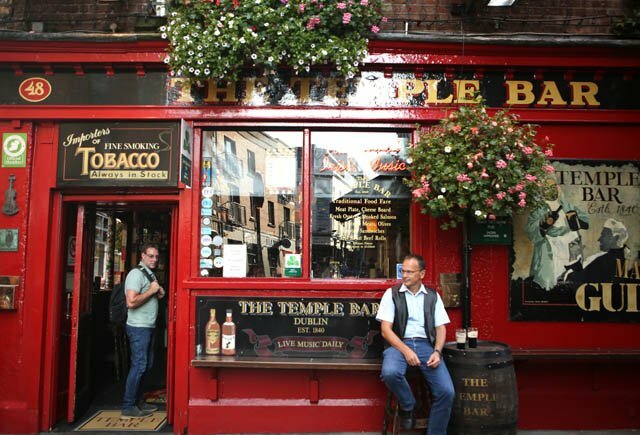 The Temple Bar is famous for its bright red façade and cool pints of Guinness. 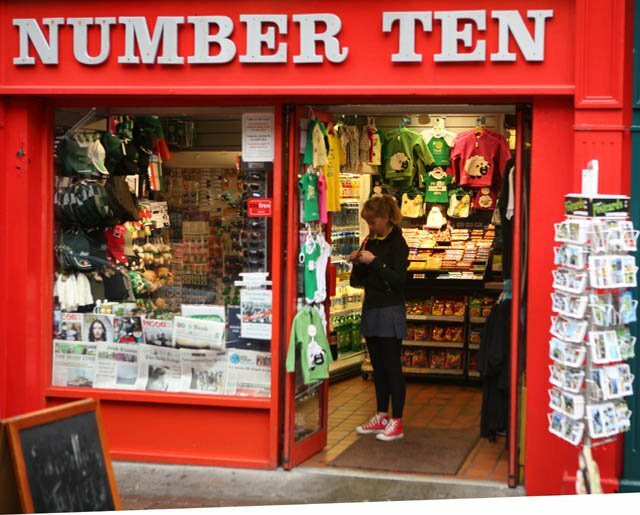 It was originally owned by Lord Temple and was where merchants offloaded their ships by the River Liffey. While lesser known, the one-off boutiques, sidewalk cafes, pubs, and alfresco dining of William, Drury, Fade, and Georgia Streets provide visitors with a newer, hip and trendy vibe. The Guinness Storehouse® is one of the most popular sites in Dublin. With seven stories of history, the storehouse is a must-see. The Gravity® Bar on the top floor with spectacular views of Dublin is the perfect spot to enjoy a pint of what is arguably one of the most famous brews in the world. As the sun sets and you head back to your hotel, you will no doubt feel that your short visit is but a prelude to another one where you can explore more of this country’s rich heritage. Until then, Ireland bids you slán abhaile for a safe journey back home. Currency: The euro is used in Ireland. Rental Car: Check with your insurance company before you leave about renting a car in Ireland. Make sure you know what is and isn’t covered. Check out www.autoeurope.com for pricing and location information. The largest 5-star hotel in Dublin, The Shelbourne is celebrating 190 years of distinguished service. From the drafting of the Irish Constitution in one of its rooms to playing host to celebrities such as John Wayne and Grace Kelly, this hotel is the perfect way to begin your whirlwind tour of Ireland. 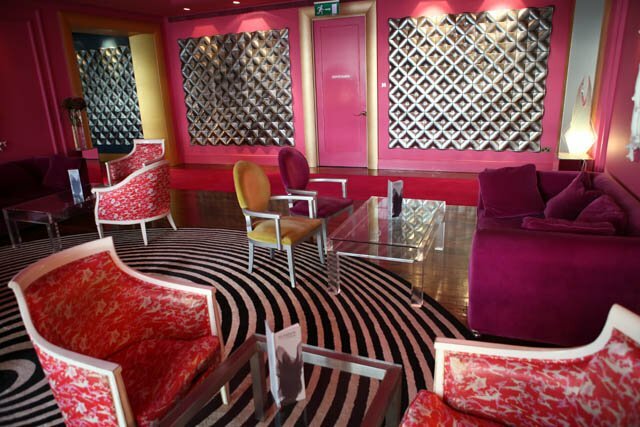 A luxury five-star hotel with lavish furnishings and unique design features by Philip Treacy. The rooms have gorgeous views of Galway Bay and the property is close to shopping, restaurants and local attractions. A contemporary-designed luxury hotel located right across from St. Stephen’s Green and upscale shopping areas.